This exquisitely detailed, full-color field guide provides the identification details and practical information needed to find and properly use many of the medicinal plants and wild plant foods that provide chemicals necessary for optimum health and disease prevention. 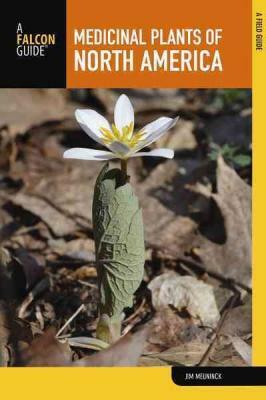 The book takes the user from simple and familiar plants ones that are less common and more difficult to identify. Each of the 122 plant entries includes a color photograph, plant description, and location. Plants are grouped according to how common or rare they are, as well as to where they are found: prairies, woodlands, mountains, deserts, and wetlands. Relevant facts about each plant include toxicity, historical uses, modern uses, as well as wildlife/veterinary uses. Additional information featured in this extraordinary field guide: explanations of how each plant affects the human body; cultural and ethnic uses of medicinal herbs and cooking spices; others creatures who consume the plants; a list of most recommended garden herbs; web site resources, and much more.